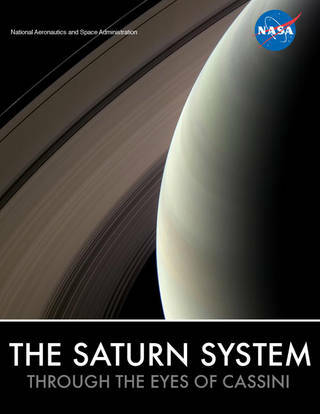 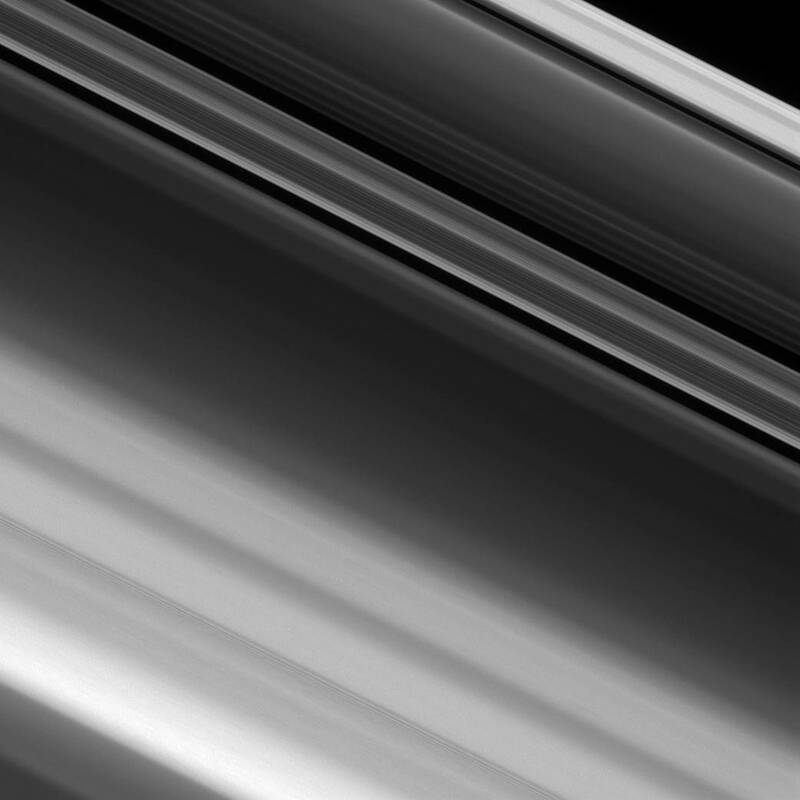 The findings indicate that Saturn’s rings formed between 10 million and 100 million years ago. 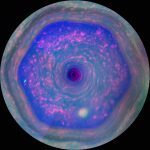 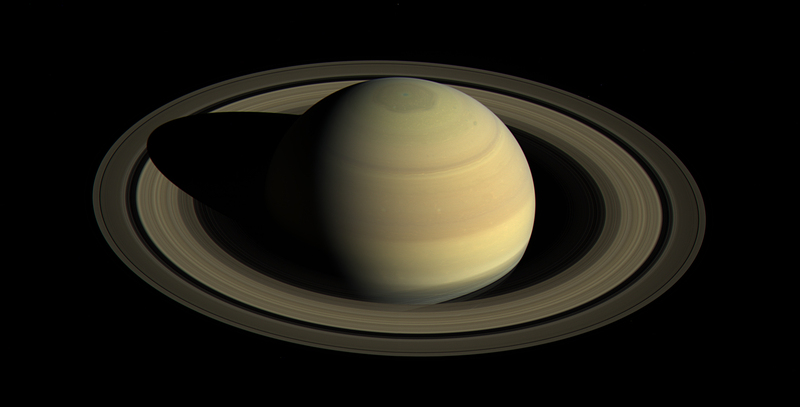 From our planet’s perspective, that means Saturn’s rings may have formed during the age of dinosaurs. 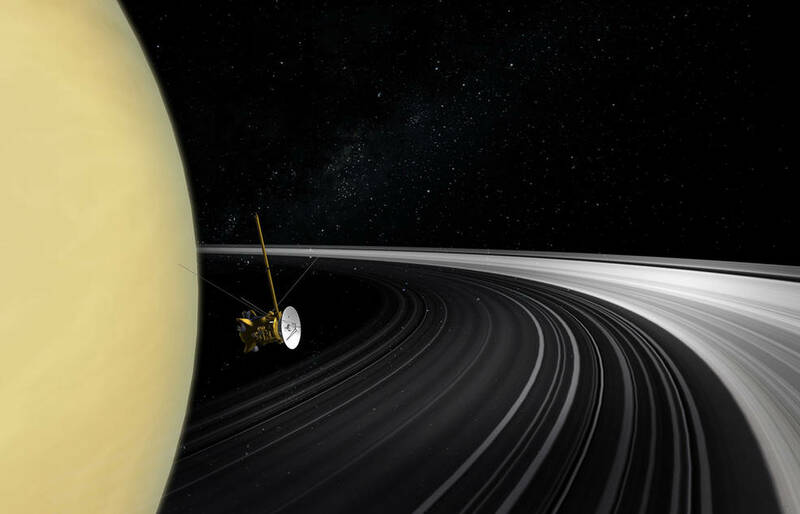 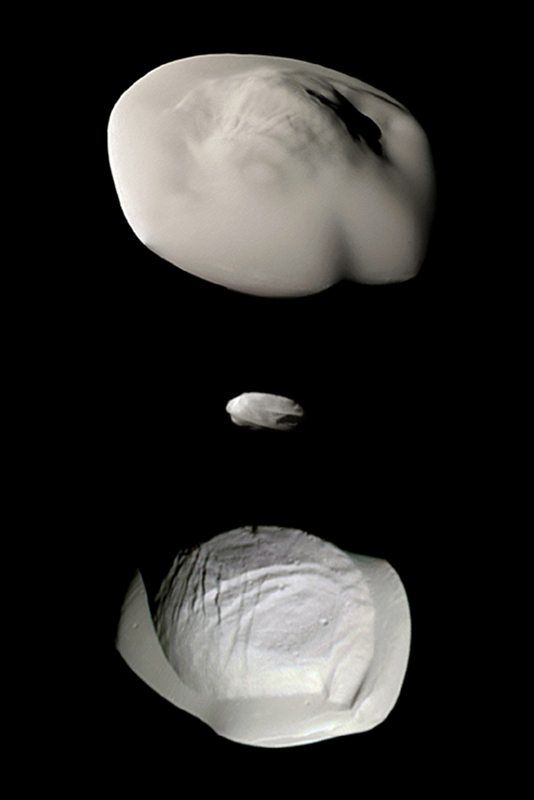 The conclusions of the research — gleaned from measurements collected during the final, ultra-close orbits Cassini performed in 2017 as the spacecraft neared the end of its mission — are the best answer yet to a longstanding question in solar system science. 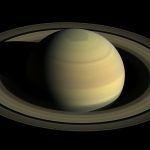 The findings were published online Jan. 17 in Science. 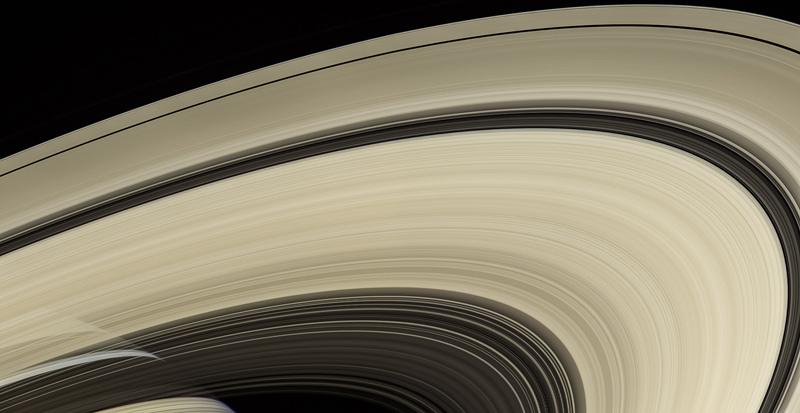 Once scientists knew how much gravity was pulling on Cassini, causing it to accelerate — down to a fraction of a millimeter per second — they could determine how massive the planet is and how massive the rings are. 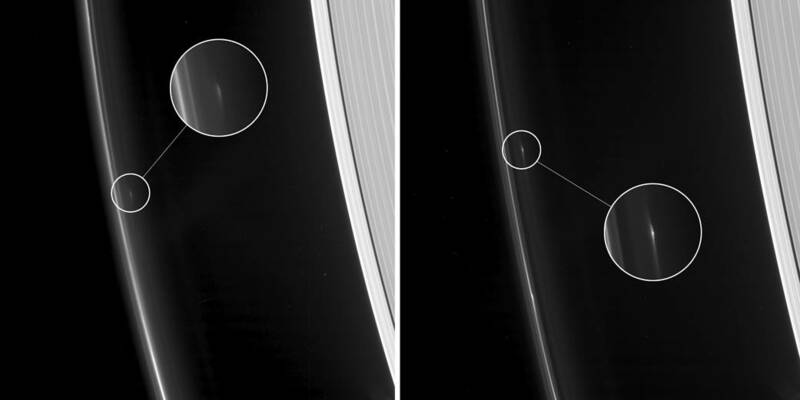 Saturn scientists will continue work to figure out how the rings formed. 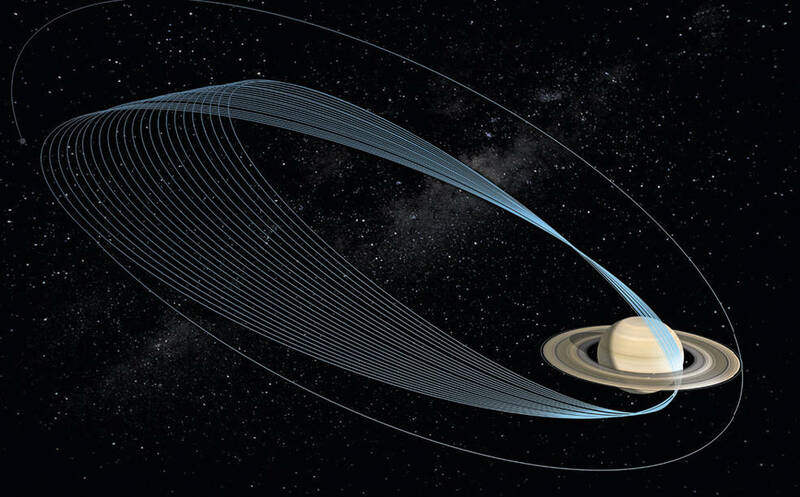 The new evidence of young rings lends credence to theories that they formed from a comet that wandered too close and was torn apart by Saturn’s gravity — or by an event that broke up an earlier generation of icy moons.